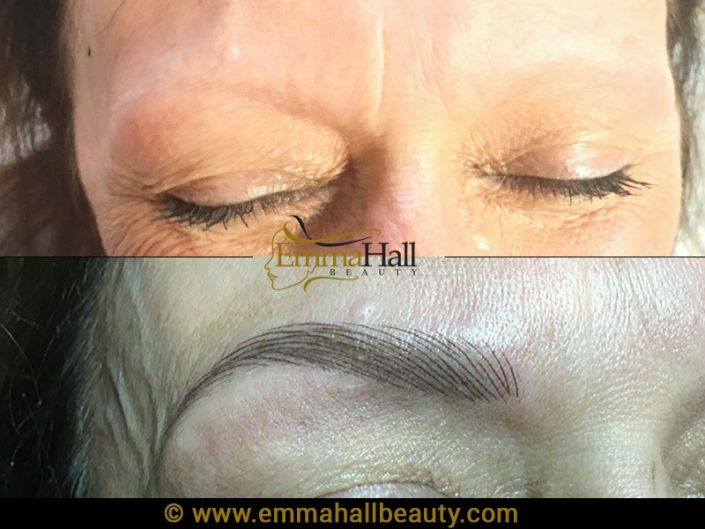 Do you sometimes feel that no matter how hard you practice and focus on perfecting a specific permanent make up technique, or try to emulate a popular on trend style, your work although acceptable and to a high standard, has the potential to be so much better? 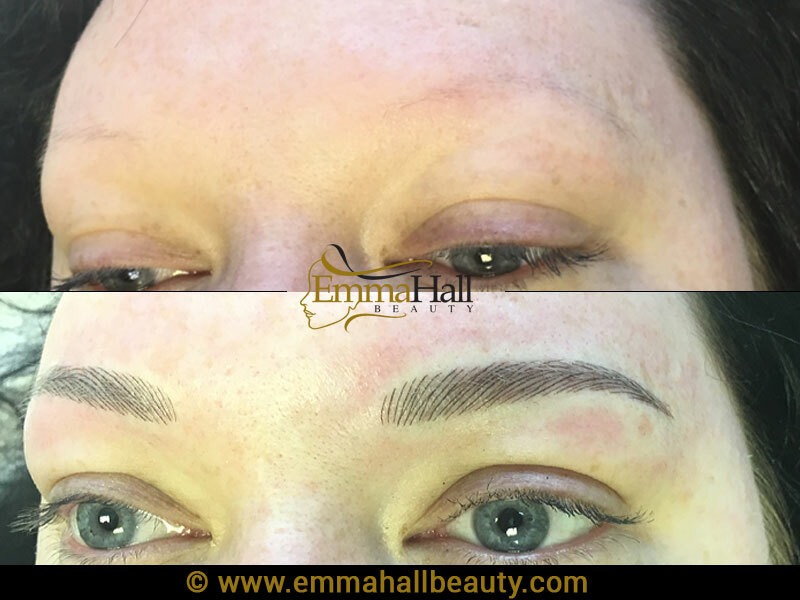 If your struggling to master advanced Micropigmentation skills to add to your portfolio of treatments, or simply don’t have the time, accessible cash flow or lifestyle circumstances to attend multiple offsite training events throughout the year, help is at hand in the form of the Emma Hall Beauty advanced one day training intensive. You’re not on your own, the drive to perfect pro techniques, keep ahead of the competition and provide your clients with advanced services to suit their needs are just a few of the common concerns experienced throughout the industry on a daily basis, not to mention those irritating self-doubts that we all struggle with from time to time when we just can’t seem to get it right. 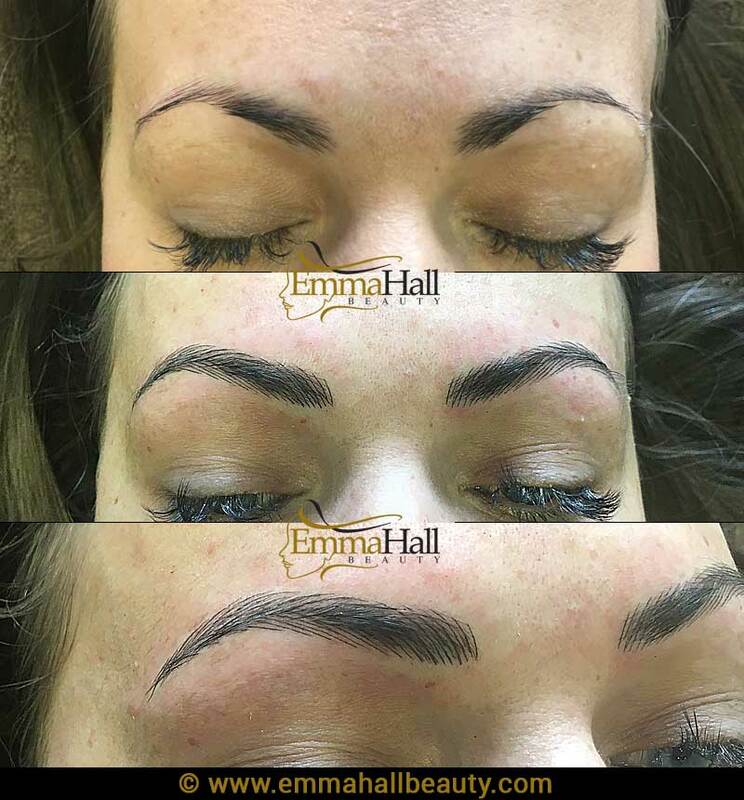 These are just some of the reasons I decided to develop a bespoke advanced training programme to support technicians just like you, who are looking to expand their repertoire of skills and advance their clinical knowledge with the aim of growing their business and client portfolio. We’ve all been there and the solutions are often simpler than you think when working collectively together to resolve them. 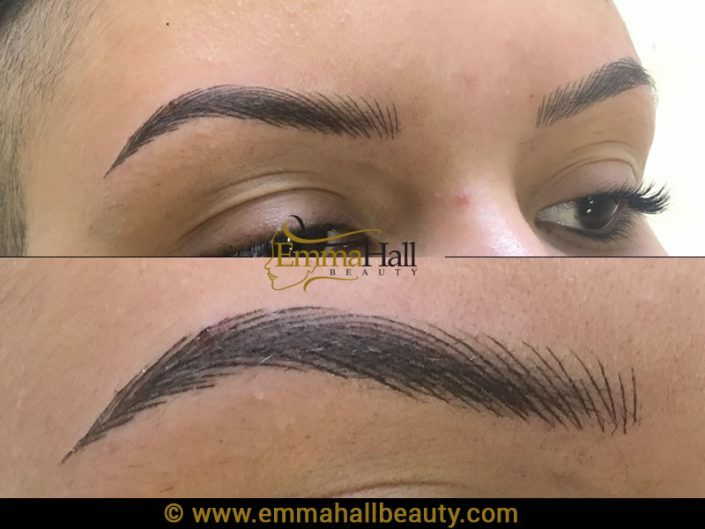 As a passionate and creative entrepreneur and permanent make up technician who is dedicated to your field of expertise and respected for your high standards and professional work ethics, I understand that much of your time is focused on satisfying the expectations of your customers, with your own continuing professional development often taking a back seat and being overlooked. 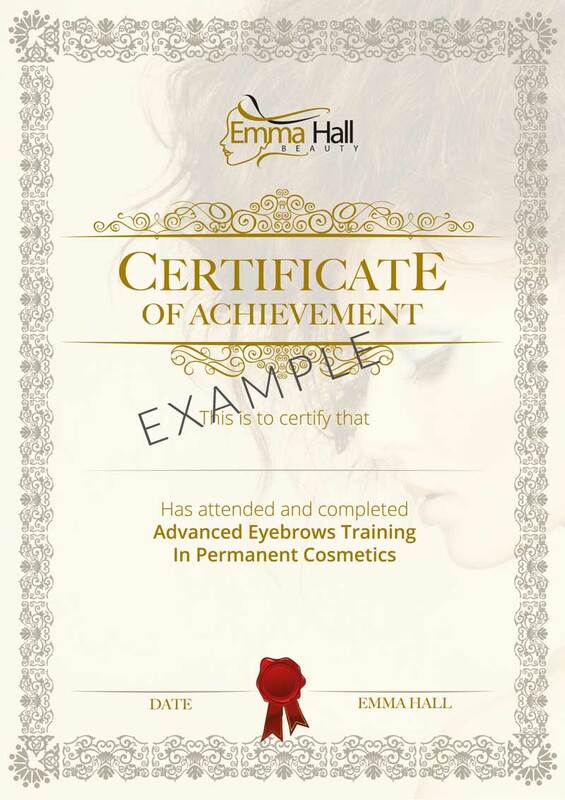 My permanent makeup training course has been specifically designed for existing technicians who are looking to improve their skills. The course offers the opportunity to learn from one of the UK’s top specialists in a one to one environment, with bespoke training tailored to your needs. Training can focus on whichever area you feel you need to improve. The one day mentorship intensive course is one of my most popular services. Run on days set aside for training throughout the month, I work with you on a bespoke level, designing the day to address your specific needs, in a private clinic environment. • Permanent eyebrows training: Get a natural, pencilled in look. Learn to replicate hair strokes. Understand shaping to suit a variety of face shapes. 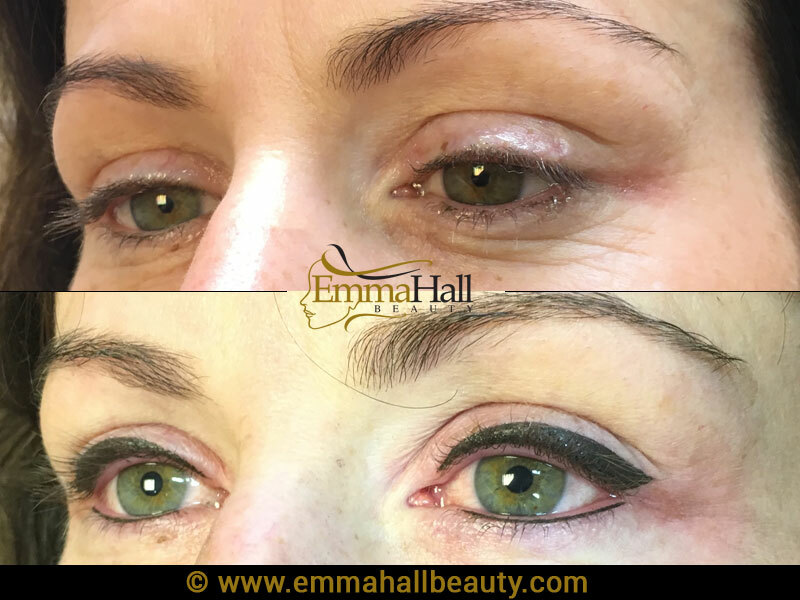 • Permanent eyeliner training: Understand shading, colour use and tones. 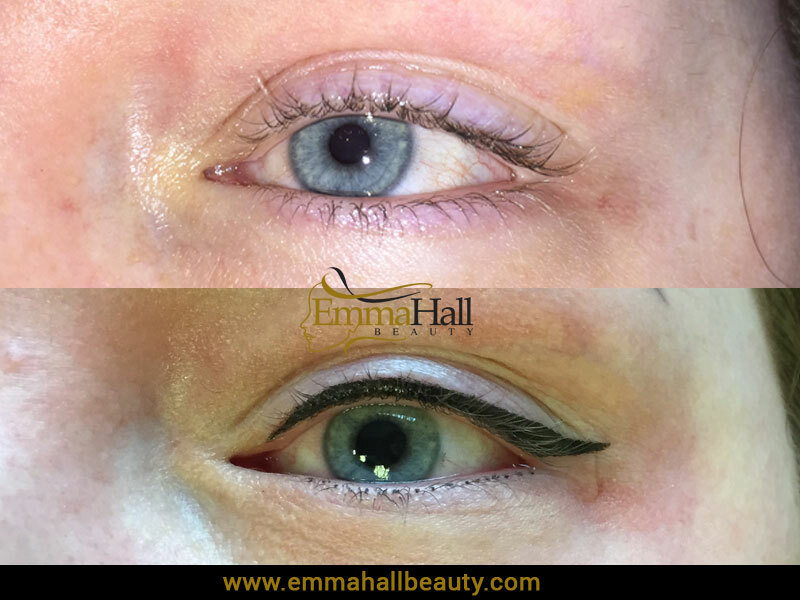 Successfully achieve pencil thin eyeliner application and understand how colours work for different skin types. 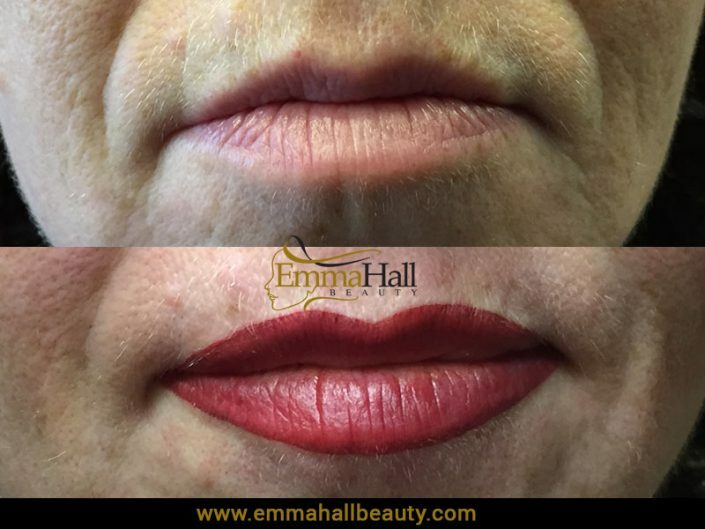 • Permanent lips training: Understand how to shape and contour the lips for a natural, beautiful look. Help clients pick the right shades for their skin tone. • Theory based on the chosen subject area: Can include colour theory, safety advice, aftercare and technique training. • Practice on pads: Plenty of opportunities for getting it wrong without any worries as trainees try out their skills on harmless pads. • Practice on live 2-3 models: Depending on the treatment, trainees will have the opportunity to cement their new skills using two or three live models. • Shadow day: After completion Emma will offer an additional shadow day and telephone support.